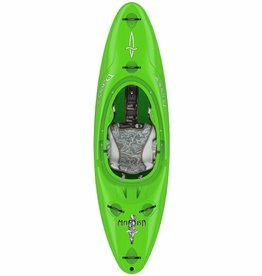 The Antix is a fun, responsive river runner with a focus on down-river play. 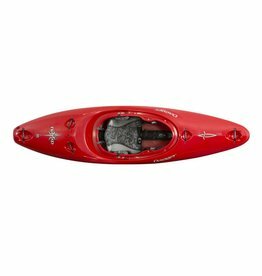 The Zen bridges the gap between river runner and creek boat, launching a new tier of speed and performance. 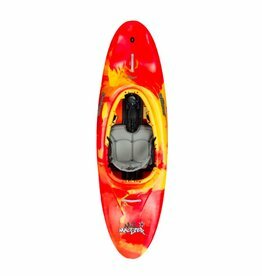 The Mixmaster slices & dices through the water with a super low-volume, high-performance bow and stern! 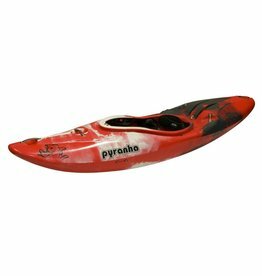 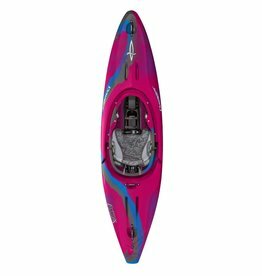 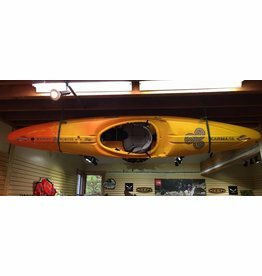 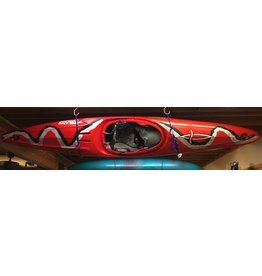 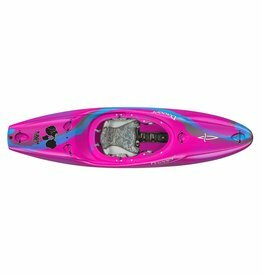 One of the most versatile kayaks ever! 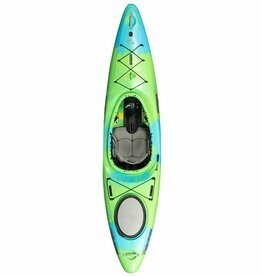 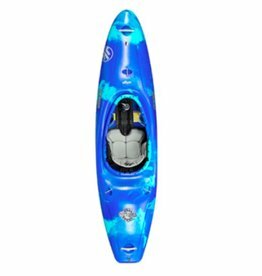 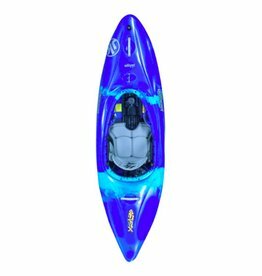 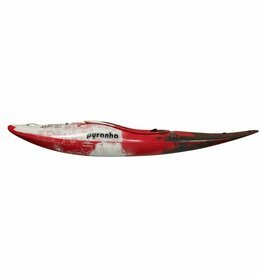 While the Traverse will handle whitewater with ease, its longer waterline and retractable skeg make for easy paddling on flatwater.